Pearl hard-rubber tips fit onto standard tom legs and add stability to your drum kit. 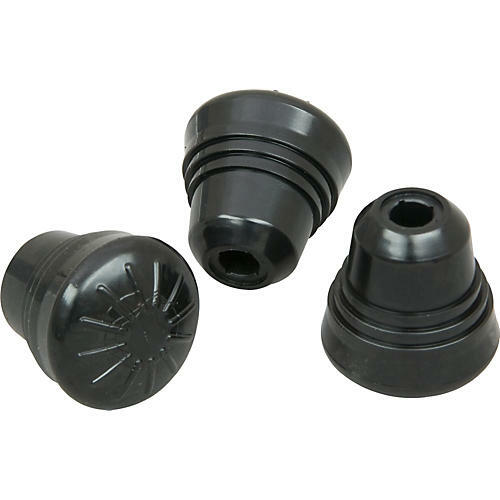 Add resonance to your drums by decreasing direct floor-to-leg contact when you use these rubber tips. Sold by Pearl in packages of 3.